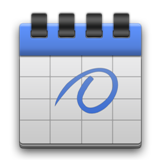 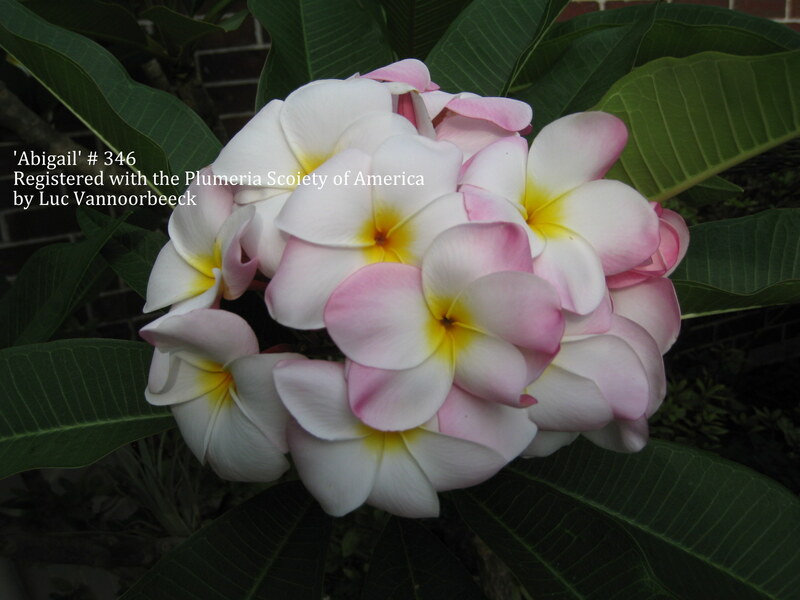 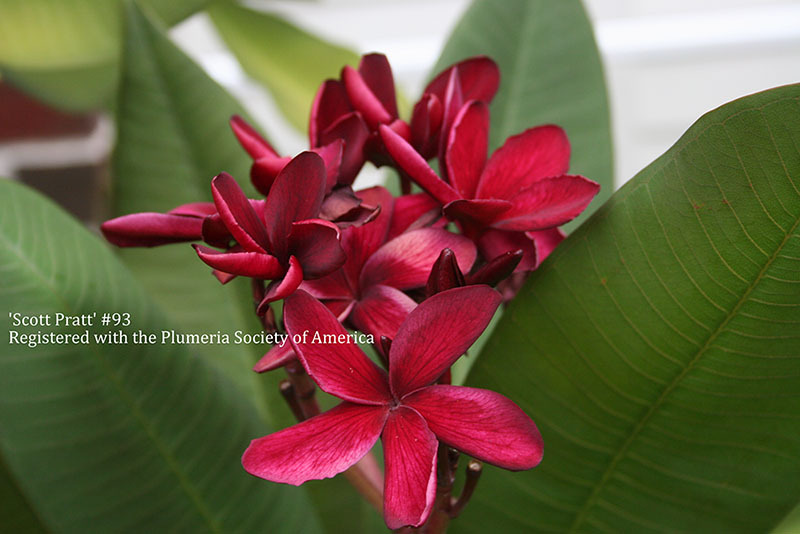 The Plumeria Society of America is an International organization dedicated to furthering society's knowledge of the Plumeria. 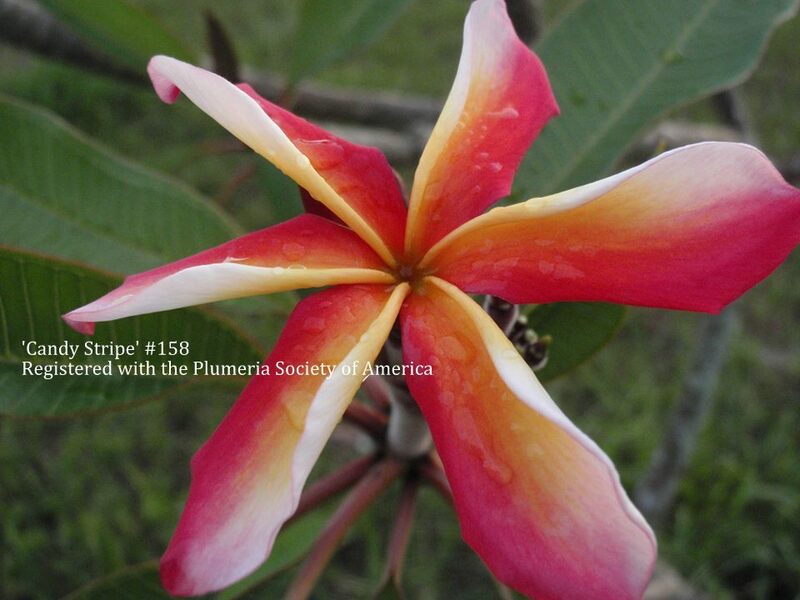 The propagation, culture, classification, identification of the species and registration of Plumeria cultivators are our primary goals. 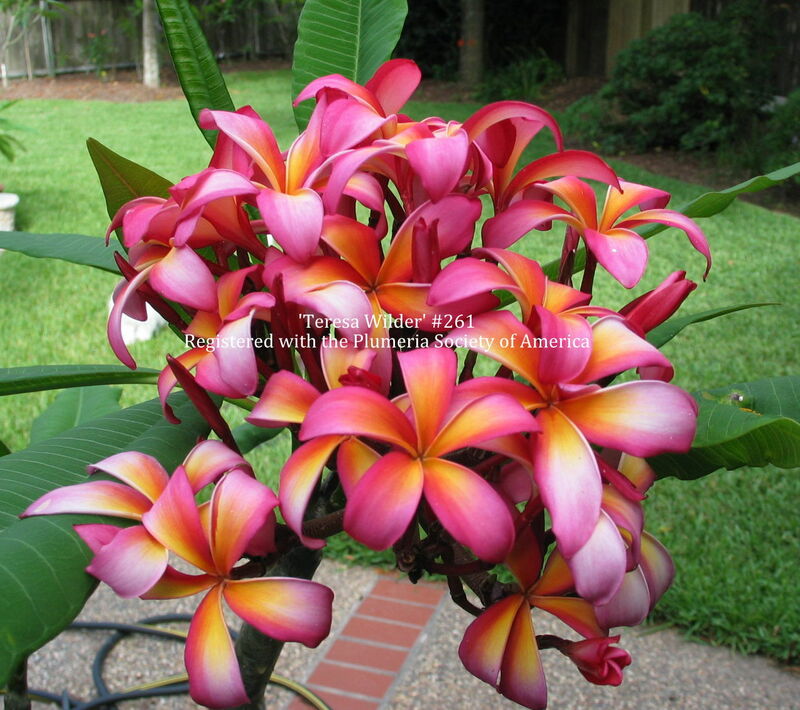 Beautiful beyond belief are the many colors of The Plumeria!